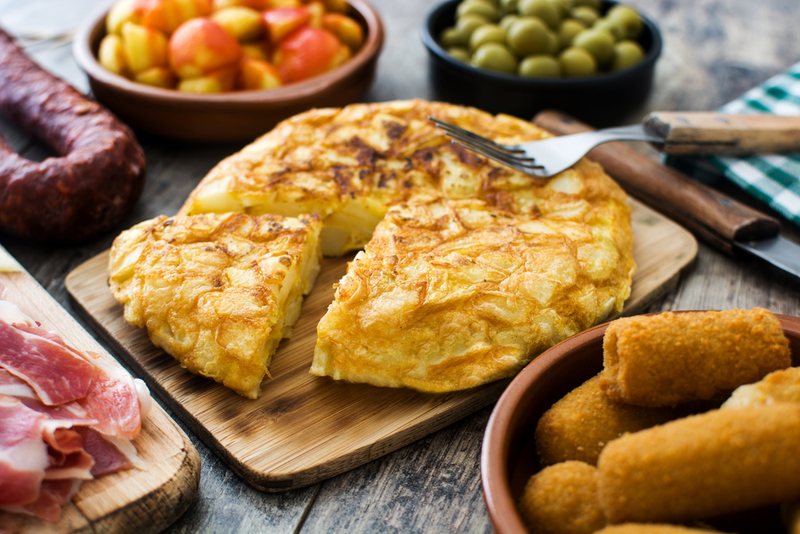 There’s no better way to spend time with friends than throwing a Spanish-themed tapas party! 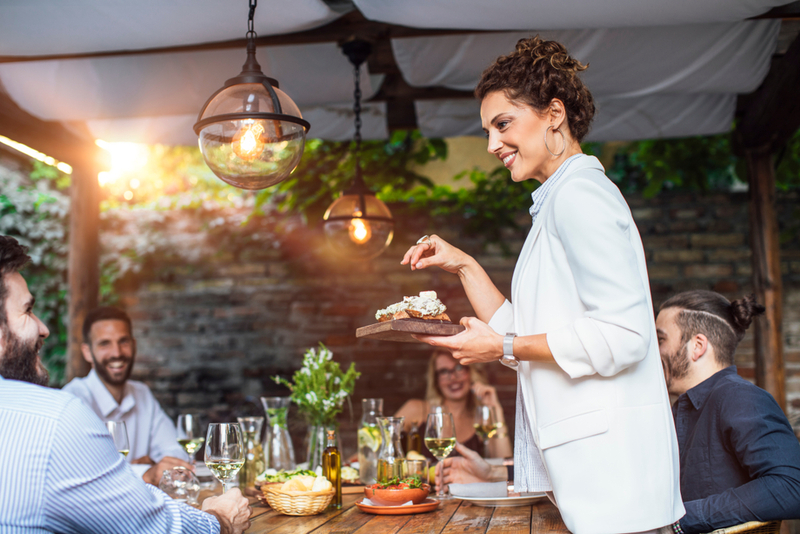 The recipe for a perfect evening is simple: loved ones gathered around the table, a tasty tapas meal, pitchers of refreshing tinto de verano and an atmospheric playlist of Spanish favourites. Today’s blog post is a collection of six easy tapas recipes you can make with ingredients found at your nearest supermarket. Of course, the post wouldn’t be complete without tips for what to include on your playlist! Chop the onion. Cut the potatoes into small, thin pieces. Add the potatoes and the onion on the frying pan with a sprinkling of salt. Fry in olive oil until the potatoes are done. Break the eggs into a large bowl and whisk them. Don’t pour the eggs on top of the potatoes, but instead lift the potatoes and onion from the pan into the bowl (taking care to leave the extra oil in the pan) and mix. Then pour the mixture on the pan and fry on medium heat until the omelette is almost solid. Turn it around carefully and fry until both sides are golden brown. 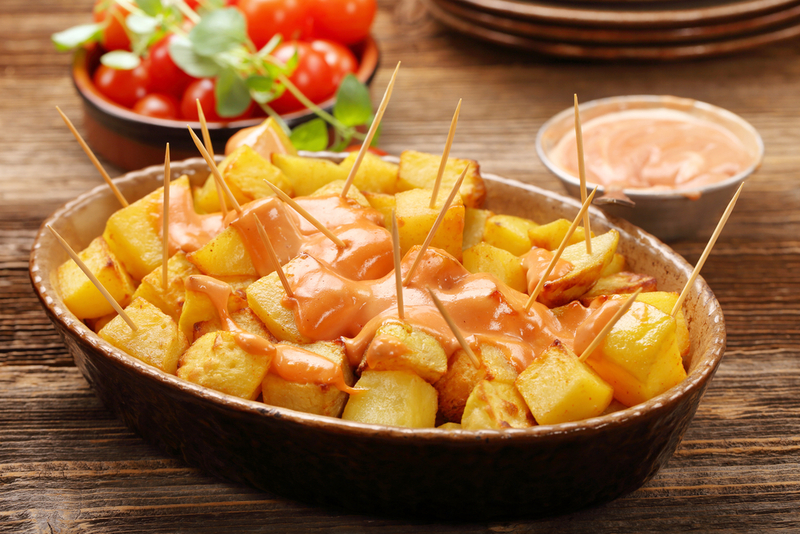 Boil the potatoes for approximately 10 minutes and cut into snack-size cubes. Fry the potato cubes in olive oil on a pan until done. Add paprika and salt according to taste. Serve with garlic mayo. Soak the breadcrumbs in sour cream or water. Chop and sauté the garlic and the onion. Mix all ingredients into an even paste and roll into small balls. Fry the meatballs on the pan. 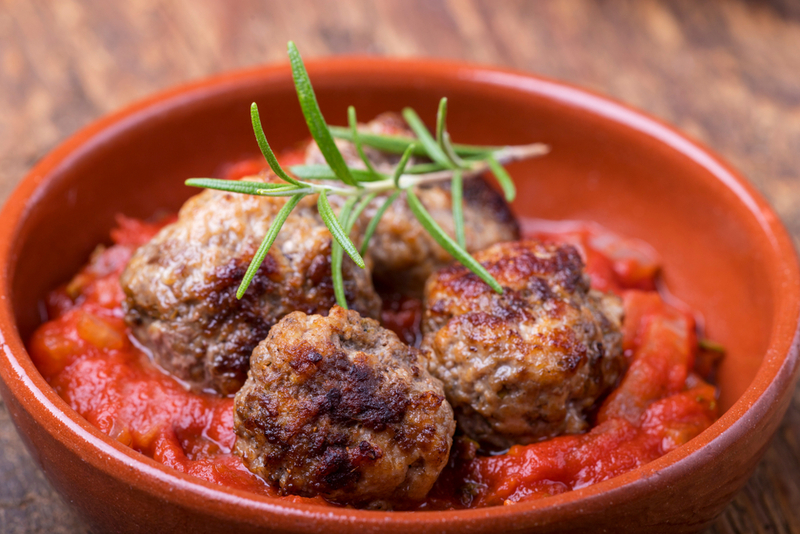 Spanish meatballs are served in garlic-flavoured tomato sauce. Chop and sauté the onions, the garlic and the bell pepper. Add seasonings, chopped tomatoes and wine if desired. Let the sauce simmer for 15 minutes. Add the meatballs and serve with baguette. Chop the chili pepper and the garlic. 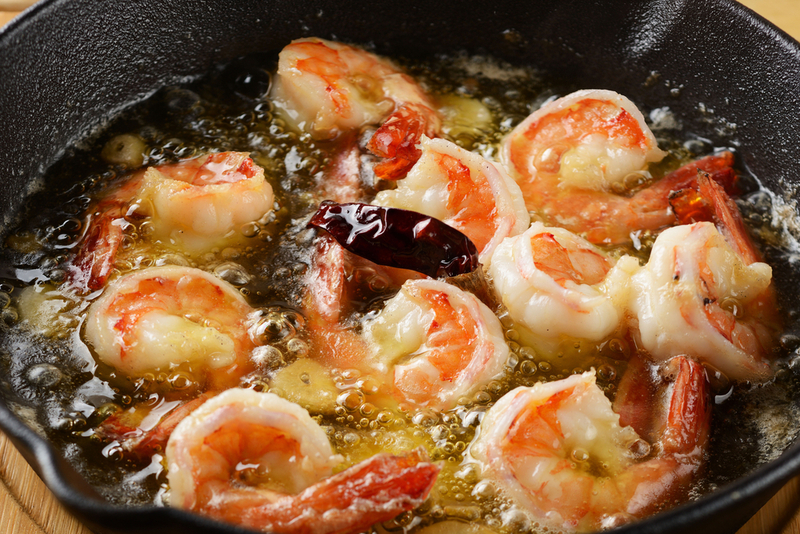 Fry them in olive oil until golden brown. Add the prawns and fry for a few more minutes. Add the juice of the lemon and sprinkle parsley on top. Serve hot with baguette. 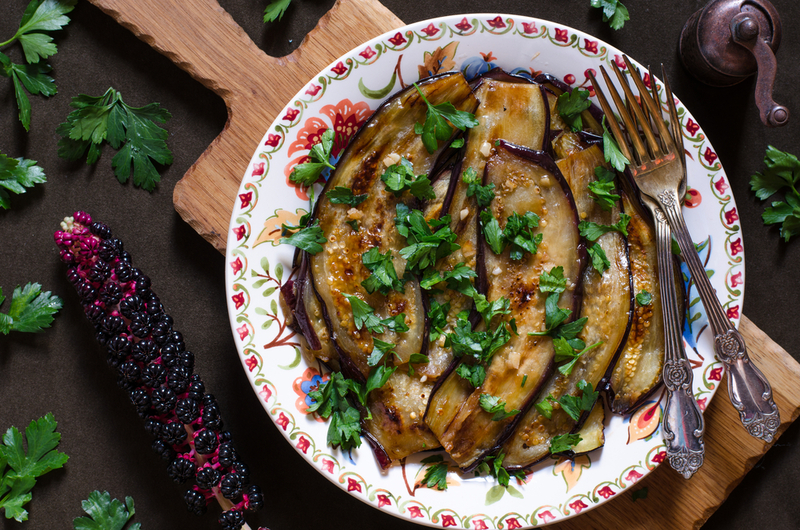 Cut the aubergine into thin slices. Sprinkle salt on the slices and let them sweat. Turn around, sprinkle salt on the other sides and let them sweat again. Wipe the surfaces of the slices with kitchen roll. Roll the slices in flour, shake off loose flour and fry in hot oil. Soak the extra oil into kitchen roll. Serve immediately with honey. Cut manchego cheese into slices. 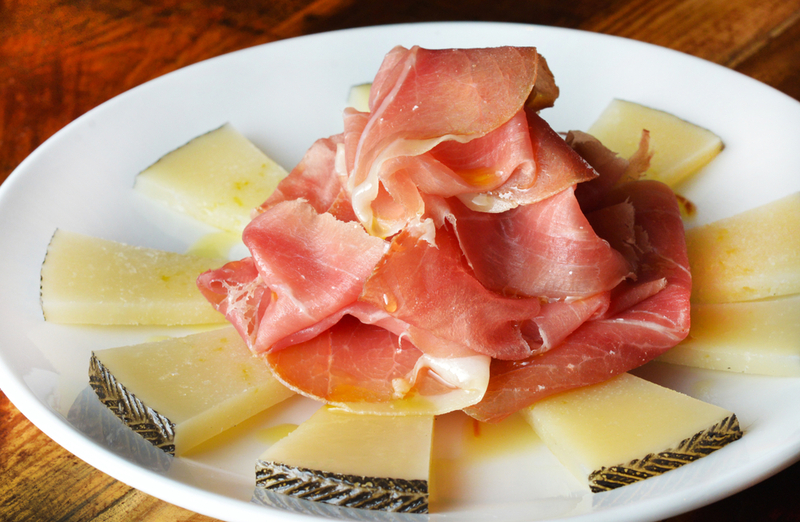 Set the cheese slices and air-dried ham (jamón serrano) beautifully on a large platter. Sprinkle olive oil on top. Serve with breadsticks or baguette. Refreshing tinto de verano is the perfect drink to accompany tapas. Make tinto de verano by mixing a bottle of red wine and a bottle of lemon soda. Add ice cubes and decorate with lemon slices.